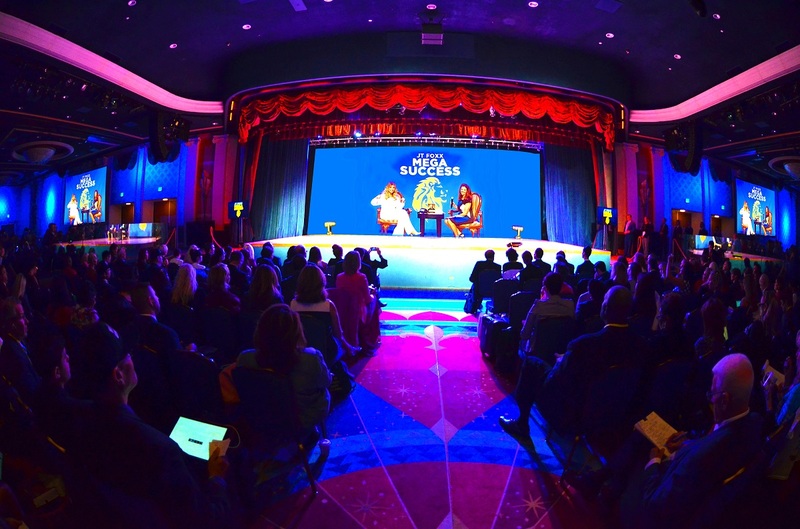 Mastering the Sport of Business and Life! WINNING in Business, Leadership and the Sport Life is an Inside Job and isn't easy! Recent Harvard study reveals 95% of human behavior is controlled subconsciously while only 5% consciously. 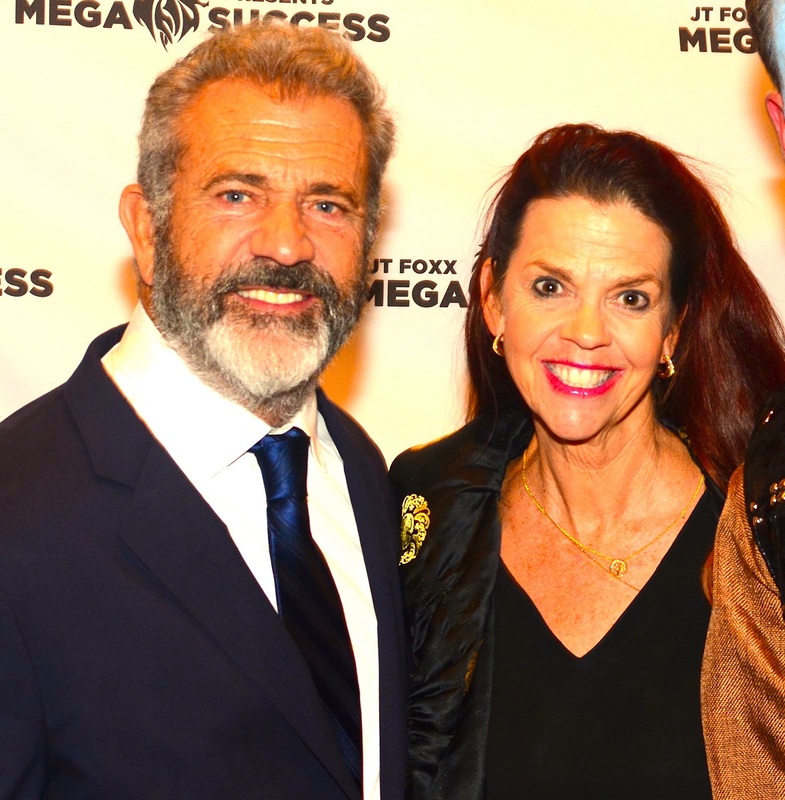 Are you ready to maximize your 5% plus transform you best leaders into Peak Performing Superstars that Play & WIN in the Sport of Business and Life? Winning in Business is a Game. 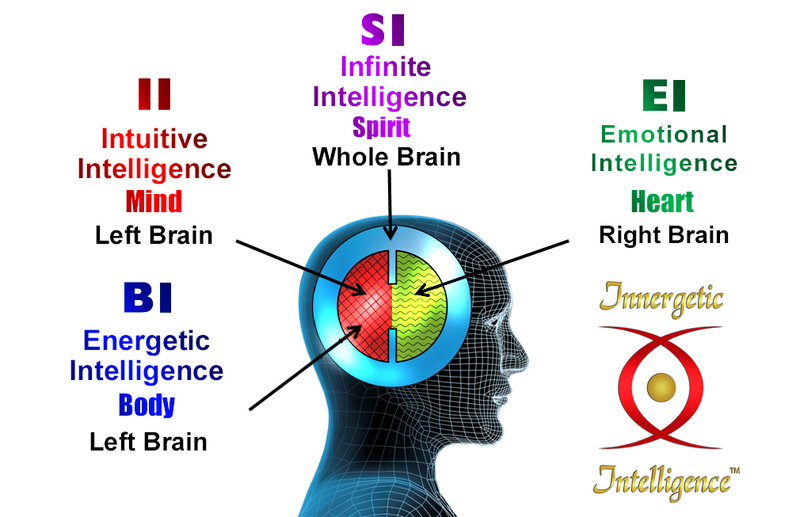 But there's a Science to Success defined by the Inner Intelligences we all have within us. 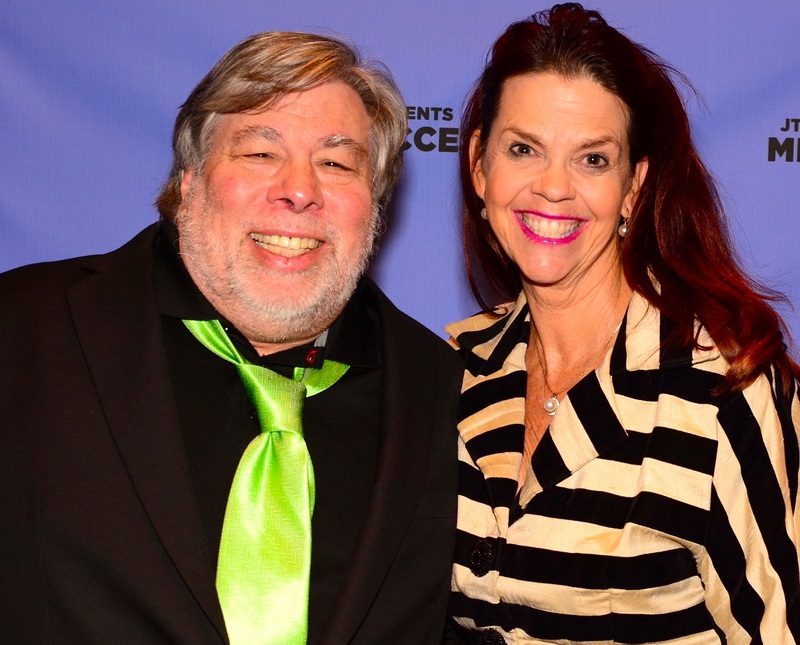 For decades, Dr. Joy's spanned the globe coaching and helping Celebrities, Corporate & Sports Superstars (Serena & Venus Williams, Carl Lewis, Michael Douglas, Mark Wahlberg, Christie Brinkley, Steve Wozniak, Executitves from American Airlines, GE, Intuit, Lockheed, Special Olympics to UN Women+) unlock their personal and professional keys to SUCCESS from the Inside/Out with Innergetic Intelligence™. Discover the Superstars' Secrets to Success that ignite the Champion within You, Your Team and Organization? 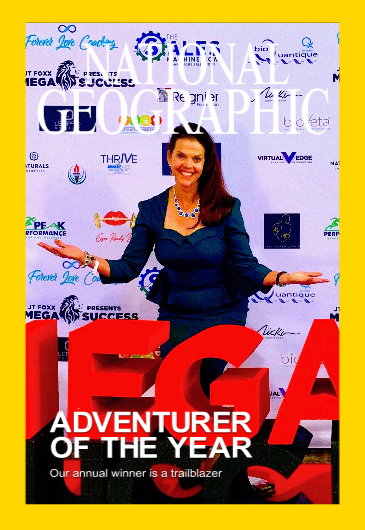 Inner Winner Leadership and Innergetic Intelligence™...Defining & aligning Your Inner Winner GPS 4 SUCCESS from the Inside/out...increasing Positivity, Productivity & Peak Performance Results! #1 Goal ➳ Your WINNING Results!!! 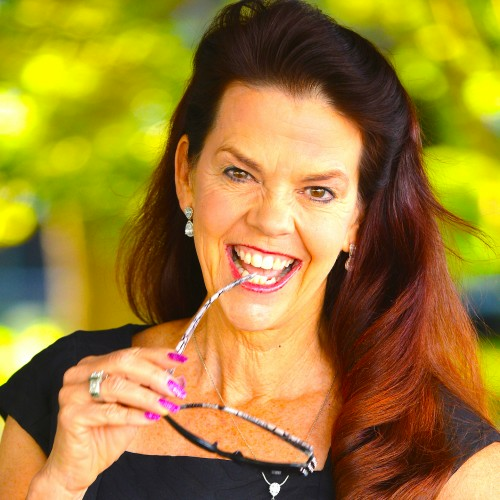 Dr. Joy Macci - Global Motivational Leadership Speaker ✧ Inner-Intelligence Expert ✧ Peak Performance Coach 4 Superstars ✧ Creator Innergetic Intelligence™. 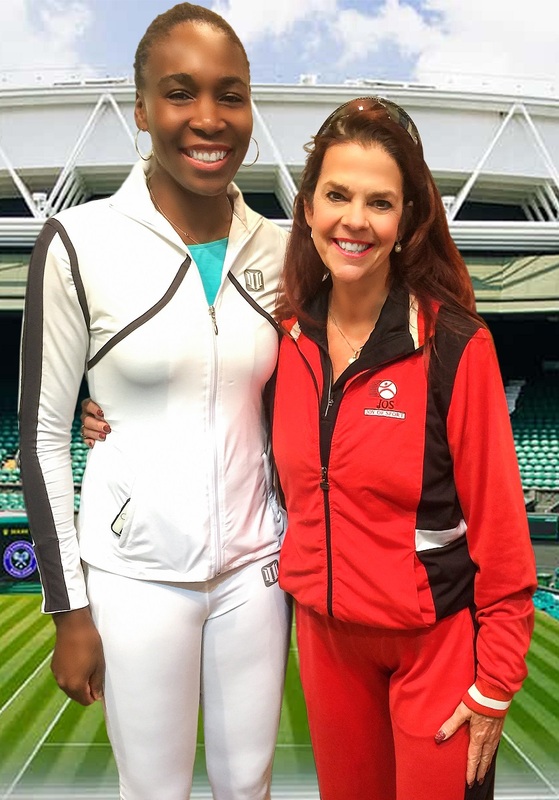 ✧ Valued Clients: Sports Superstars (Serena & Venus Williams, Andy Roddick, Executive Sports Leaders NBA, WTA, WWE) ✧ Celebrities (Michael Douglas, Christie Brinkley, Mark Wahlberg, Mel Gibson, JT Foxx, Steve Wozniak) Corporate CEO's/Fortune 500 Executes (American Airlines, GE, Intuit, Kellogg, Keller Williams, Nieman Marcus, Club Corp, Lifetime Fitness, World Ventures) and ✧ Organizations/Associations (IAEE, UN Women, Special Olympics, 2012 London Olympics+) ✧ Creating CHAMPIONS and INNER WINNER SUCCESS in Leadership, Sports & Life! 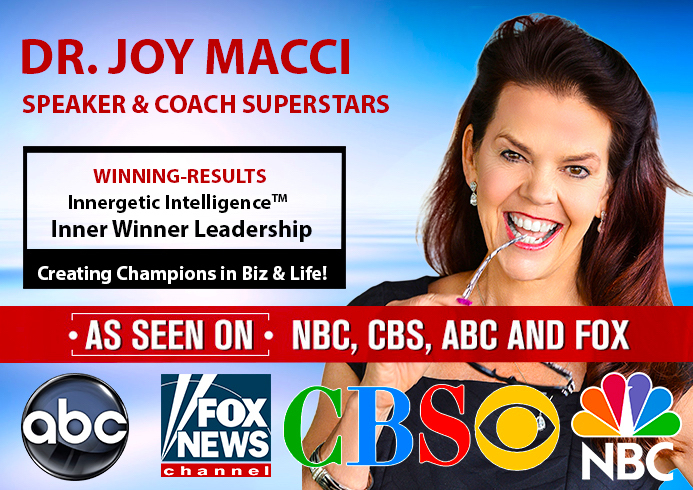 DR. JOY MACCI...INNER WINNER LEADERSHIP...Ignite Your Team's SUCCESS from the Inside/out with INNERGETIC INTELLIGENCE™! 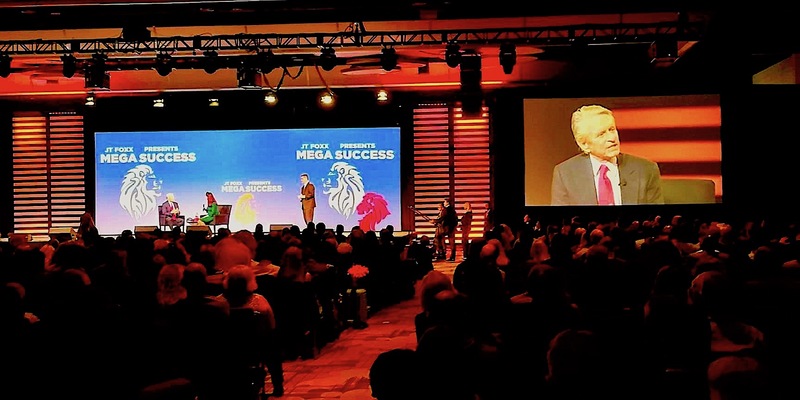 Michael Douglas Interview...In front of an audience of 2500 business leaders from 75 countries, Dr. Joy Macci interviews Michael Douglas at 2018 Mega Success in Anaheim, CA. Sample of Dr. Joy's half day Intuit Leadership Training on Inner Winner Leadership. Media pic summarizing Dr. Joy Macci's work.